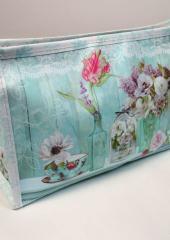 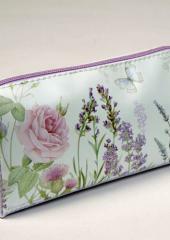 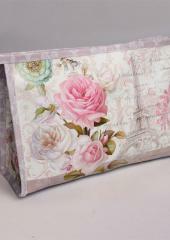 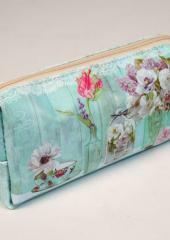 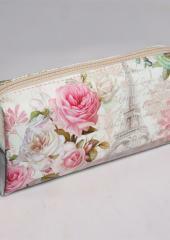 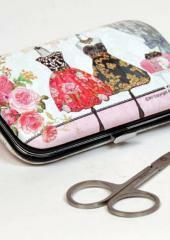 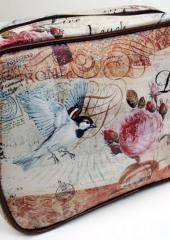 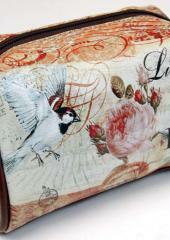 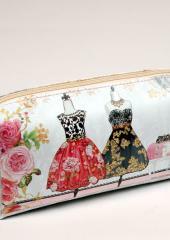 Treat yourself to a new cosmetic, toiletries bag or manicure set. 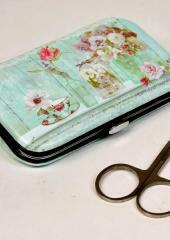 Australia Needle Arts have chosen a stylish and pretty collection to offer our customers. 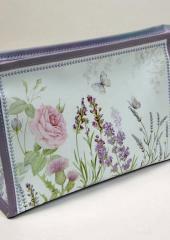 If you would like us to gift wrap it and send to a friend please use the drop down box. 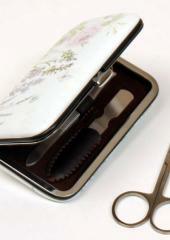 In comments please write the special note for your friend and the message will be written on a card and included in the parcel.